product design resources and capabilities. 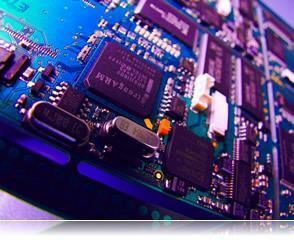 We also manufacture specialist & bespoke electronic, software and lighting products. We have a wealth of expertise and experience in many diverse fields to help you with your future product desgn and improvement requirements. We are located in North Essex in the UK about one hour from London. 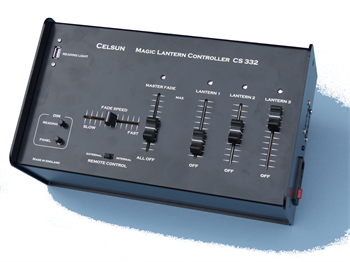 Celsun's new product range for the professional lanternist or magic lantern enthusiast. We have harnessed the high quality, high output LED and made practical replacement of tungsten projection lamps with their unwanted intense heat. The key to this our custom designed lantern controllers which fulfill the needs of the lanternist with the technical needs of reliable high power LED operation.